MSC Cruises has begun work on its new fleet of “megaships” this week, marking the occasion with celebratory steel-cutting ceremony at the STX France Shipyard in Saint-Nazaire. 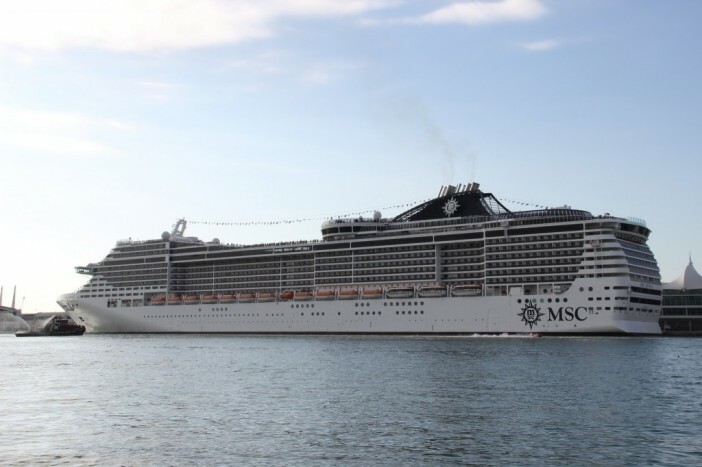 The cruise line have began work on the newly-named MSC Meraviglia – one of four potential new Vista-class ships that MSC is developing as part of a US$5.4 billion fleet expansion programme. Once complete, MSC’s latest vessel will be one of the largest of its kind, weighing 167,600 tonnes and carrying 4,500 passengers. Meraviglia is set for delivery in May 2017, with bookings for its initial sailings being taken from June this year. 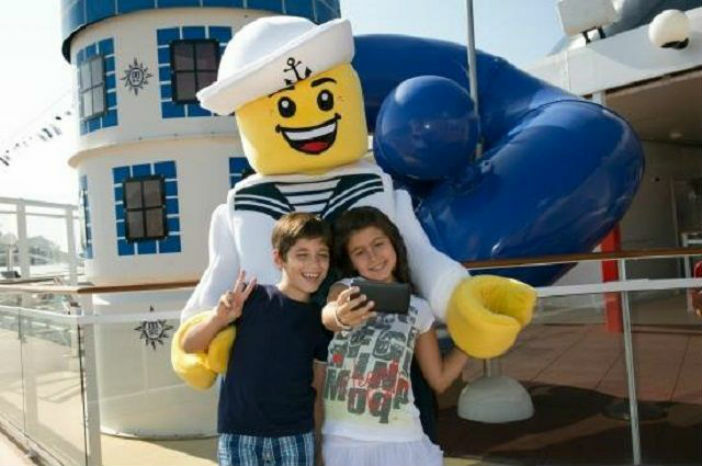 The ship will spend its first season in the western Mediterranean, where it will have three homeports: Marseille, Genoa and Barcelona. Key features of the vessel, as well as further Vista-class ships in MSC’s fleet, will include “cluster cabins” specifically designed for families; luxury duplex suites; on board amusement and water parks; and three-deck interior promenades. Vista-class vessels will be equipped with state-of-the-art technologies too, including location tracking that will allow parents to locate their children using their smartphone or cruise card, as well as 480m2 LEDs that will form the promenade’s ceiling. An identical Vista-class ship will be launched in 2019, whilst two further Vista-class ships are expected by 2022.